While fans of Disney’s Tron hold out hope for a new film, little news points to the possibility of a new project. Now a producer at the studio, Brigham Taylor has hinted that the idea of “Tron 3” might not be completely dead. “I’m always hoping for that. I just had a wonderful visit to Shanghai, where they have an amazing attraction based on Tron: Legacy. The designers just did such an amazing job creating the feeling of stepping onto The Grid, and that indelible visual world that Lisberger created and Kosinski explored, and I think there’s a real stickiness to that that I hope can grow into a film or whatever else,” Taylor said. 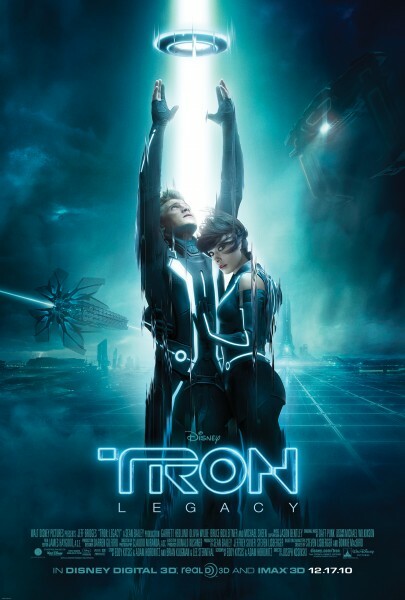 The last movie in the series was 2010’s Tron: Legacy and afterwards, an animated series was aired on Disney XD in 2012. 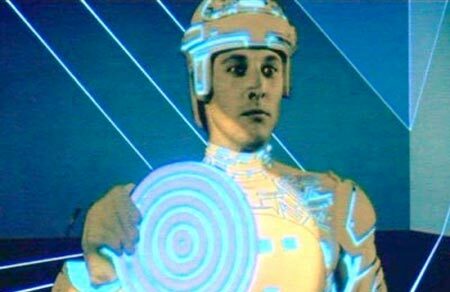 Since then, there have been no additional elements to the franchise, despite it having a cult following across the world that first emerged when the original Tron movie was released in 1982. “Who knows, maybe it’ll be like ‘Legacy’ was to the first ‘Tron,’ it’ll be 30 years, and I’ll have my young Flynn CGI face, who knows? They could do it anytime from now, and I would of course jump back in,” Hedlund said.